Screw Length: 30mm / 1.181"
The Boss™ screw is 30mm/1.181" in length and is ideal for 1.142"+ lugs on heavy equipment vehicles. This carbide tip screw can withstand even the harshest conditions thanks to its coarse, serrated threads that latch onto the surrounding rubber lug. Install these screws with Woody's® Twist™ Installation Tool and whether you're on ice, snow, or mud, handle your equipment like a BOSS! Click here to download Woody's® Twist™ Specifics chart for further details on screw length to lug height application and recommended usage. 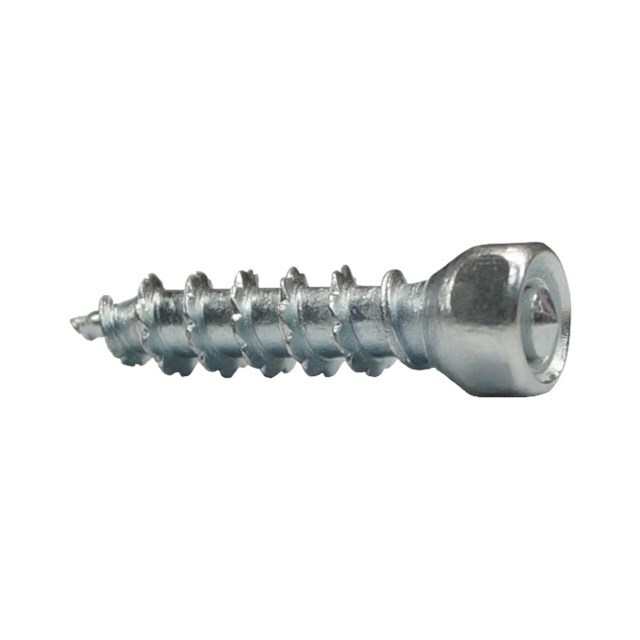 This screw couldn't be easier to install/unistall with Woody's® Twist™ Installation Tool, so stop slipping, and start gripping! 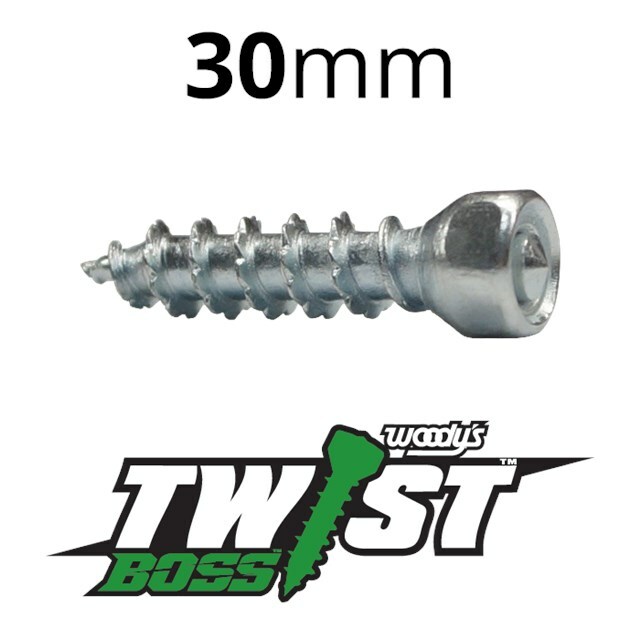 The Twist™ Installation Tool is required to install/uninstall screws from Woody's® Twist™ line. 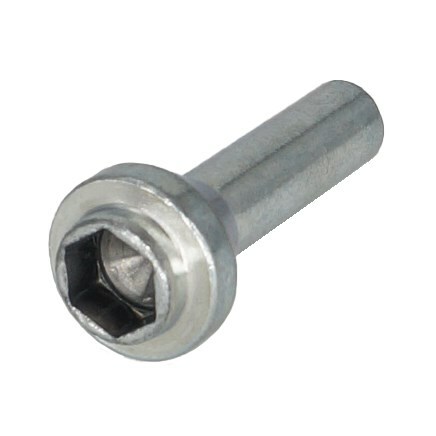 Machined from steel, this solid tool has a fixed depth control to ensure proper installation. This easy to use tool is designed to preserve the lug while the 5/16" shank conveniently fits on a 3/8" drill.